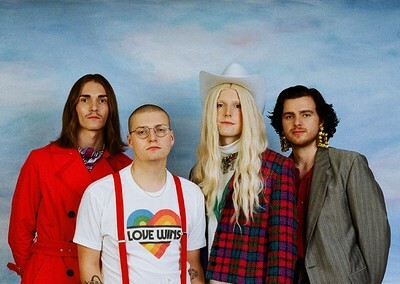 Art-rock sensations, Sundara Karma have teased their forthcoming album, Ulfilas’ Alphabet, with a handful of dazzling singles, and if they are anything to go by, the record is going to be another quantum leap forward for the band. With layers of sonic experimentation and textures, the new material will complete their already magnificent catalogue of anthems. Experience the new offerings live, this spring, when they take the album across the nation for a grand celebration.